Vibrant culture, majestic forts, and more history than the rest of India put together-that’s Rajasthan. Experience heritage and luxury palace stay with AG Tour. 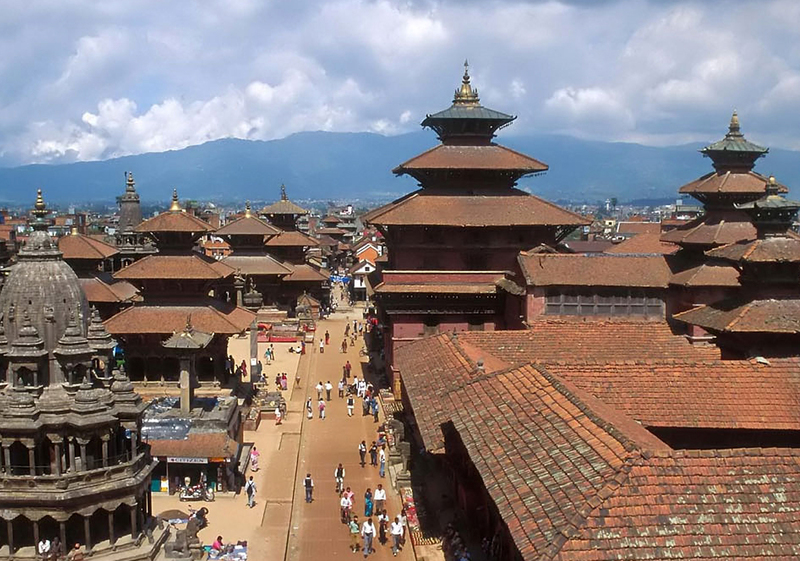 This is the preface introduction to the stunning landscape of Nepal. Discover the incredible beauty of the Himalayas along with the exotic wildlife and cultural heritage. This tour gives you an opportunity to visit historical cities – Delhi, capital of India; Agra, home to Taj Mahal; Jaipur – capital of Rajasthan known for its forts, palaces and hospitality. 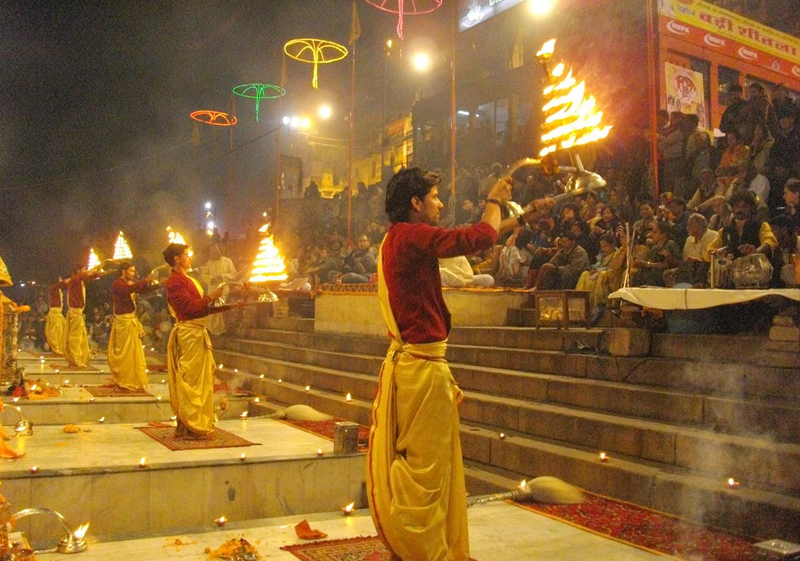 This also covers Varanasi – one of the oldest inhabited cities in the world and spiritual capital of India. 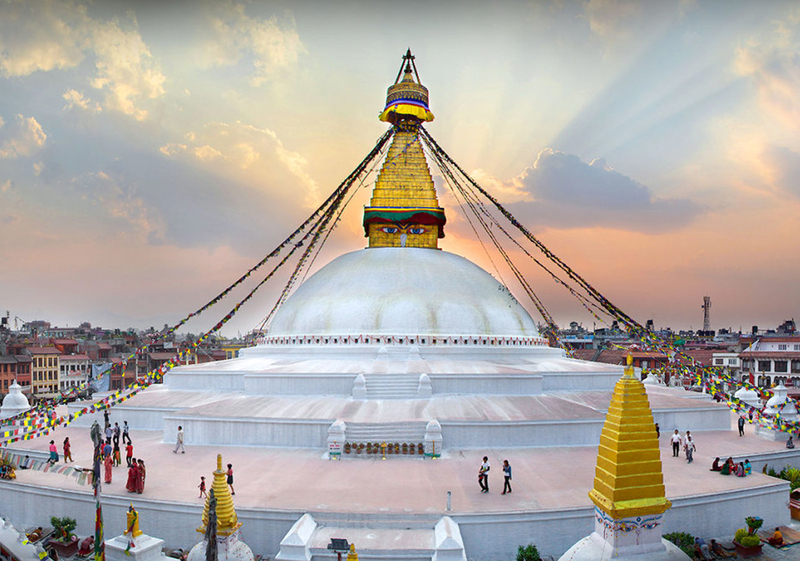 Nepal is a heavenly abode on earth surrounded by lofty heights of the Himalayas. 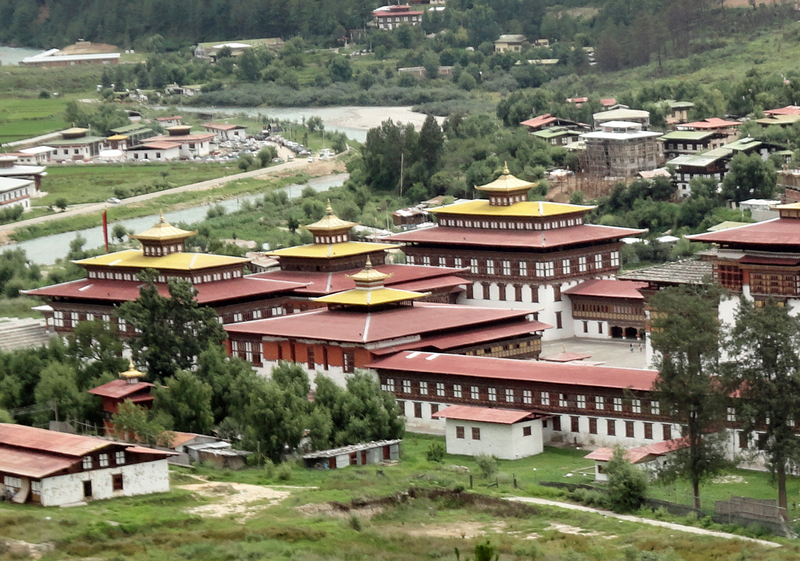 Bhutan, a Buddhist kingdom is a land of monasteries, fortresses (or dzongs) and dramatic topography ranging from subtropical plains to steep mountains and valleys. 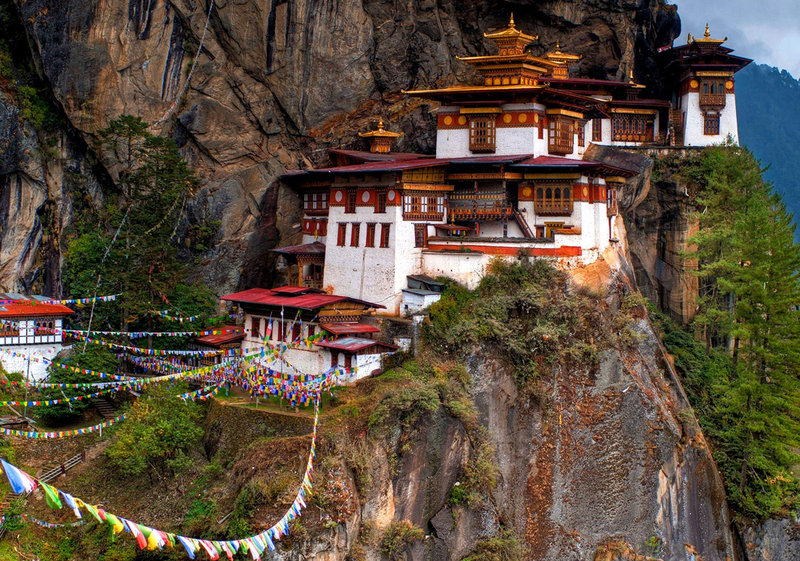 Bhutan is a tiny country in the Himalayas and the only Buddhist Country in the world, which still preserves cultural, tradition and gives a strong inspiration in all aspects of life. 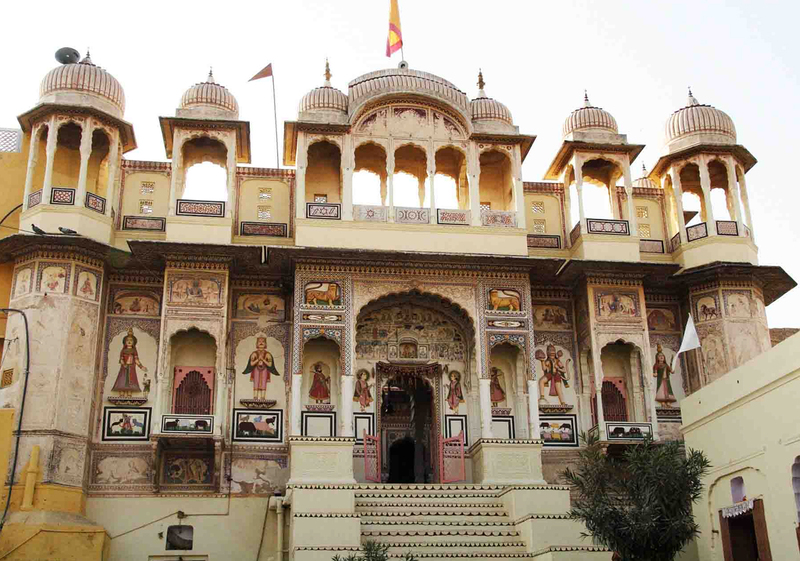 Welcome to the land proud of its splendid beauty in the natural world - Rajasthan. 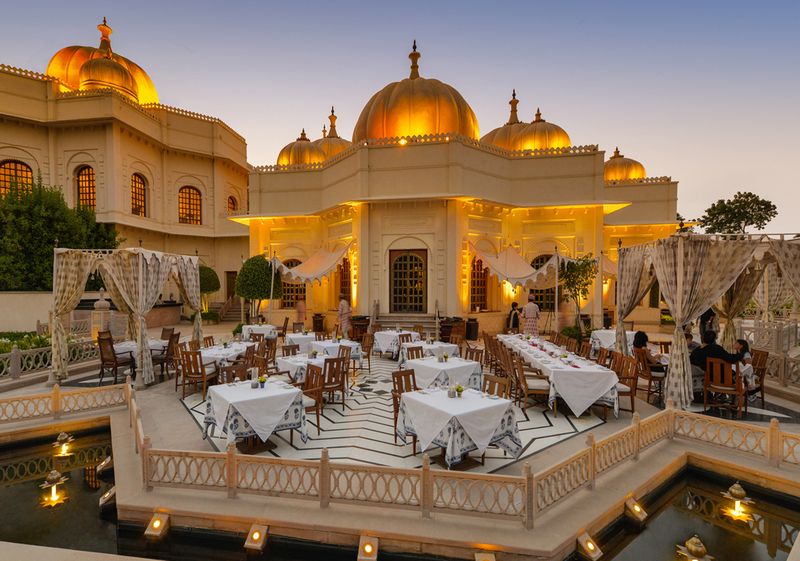 Experience the elegance of a bygone era of Mughal and Mewar rulers. 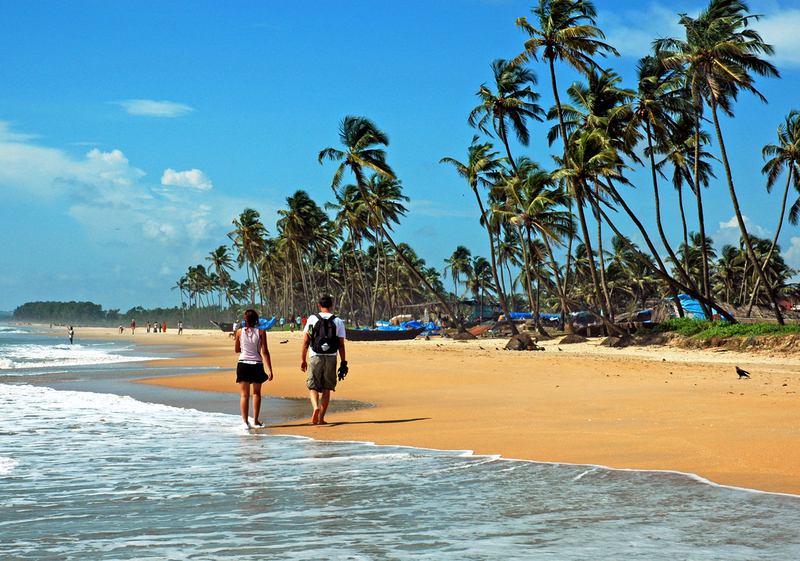 This trips specializes in crafting holiday tours in the Indian subcontinent. This trip incorporate following themes and activity.